The approval rating for freshman Gov. 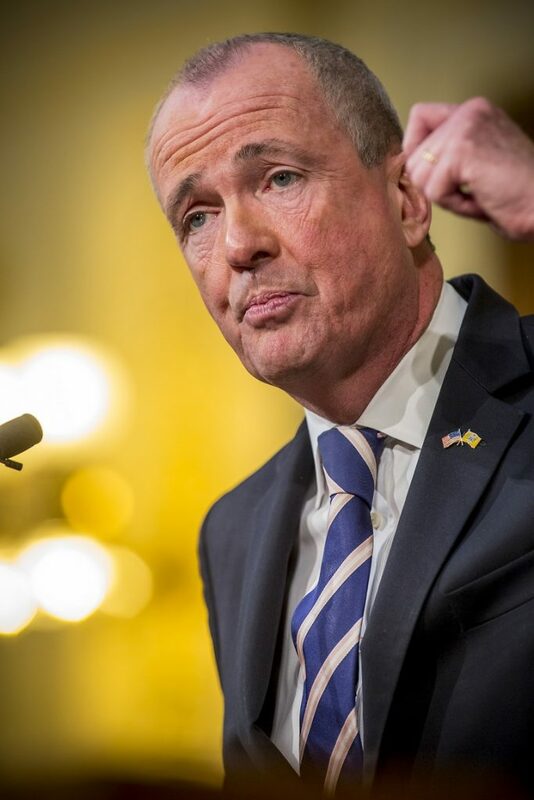 Phil Murphy has fallen flat over the past year remaining virtually the same, and all the while his disapproval has grown considerably among New Jersey residents, according to a Tuesday report from the Monmouth University Polling Institute. Governor Phil Murphy delivers his State of the State address in Trenton, Tuesday, Jan. 15, 2019. 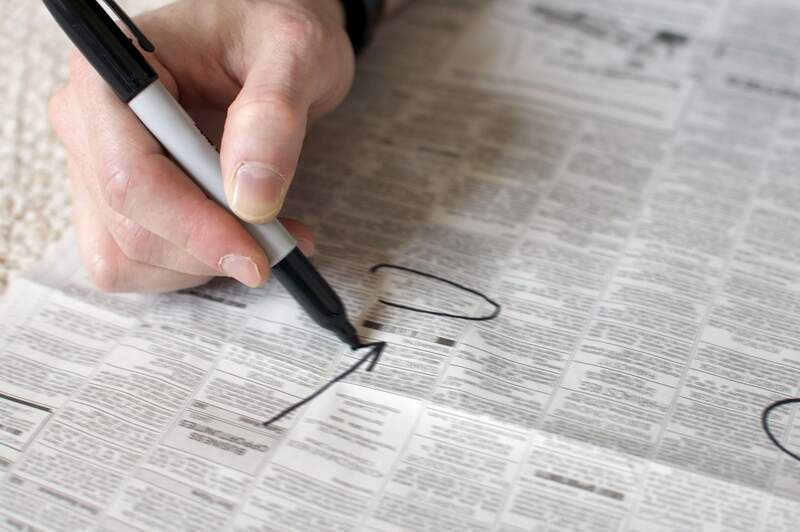 Forty-three percent of adults gave a thumbs up on Murphy’s job, compared to 44 percent in April 2018. His disapproval went up to 40 percent among adults compared to 28 percent last year, according to the Monmouth Poll, which surveyed 604 New Jersey adults between Feb. 8 and 10. Murphy’s predecessor, Gov. Chris Christie, a Republican, scored a 47 percent approval rating and 40 percent disapproval rating after his first year in office. And Christie’s predecessor, Gov. Jon Corzine, a Democrat, scored a 44 percent approval rating and 34 percent disapproval rating after his first year in office. Murphy still remains popular with his own party — 66 percent of Democrats approved of the job he has been doing compared to 9 percent who gave him a thumbs down. Fifty-four percent of respondents said they were not aware of any Trenton political in-fighting between Murphy and the Democrat-controlled state Legislature, especially against Senate President Stephen Sweeney, D-3rd District. Of residents who identified as “wealthy” in the poll, 31 percent said Murphy’s policies had no impact on them, 22 percent said they were hurt by Murphy’s policies and 21 percent said the governor’s policies helped them. Self-identified “middle-class residents” had a less favorable view — 39 percent of residents said Murphy’s policies were hurting them and only 18 percent said the policies were helping them, compared to 27 percent of respondents who said they felt no impact. Among New Jersey’s “poor residents” 27 percent of respondents said the governor’s policies helped them, 28 percent said the policies were hurting them and 27 percent reported no impact. The biggest issue on many adult’s minds, according to the poll, was property taxes, where 45 percent of respondents listed it as the “most important issue” facing the state. And only 6 percent of property taxpayers felt Murphy was helping them, compared to 48 percent who felt Murphy’s policies were hurting them. “It seems the governor and legislative leaders are at odds in terms of what, if anything, should be done. The solution may not be clear, but it’s certainly not a good idea to be perceived as ignoring the problem entirely,” said Murray.